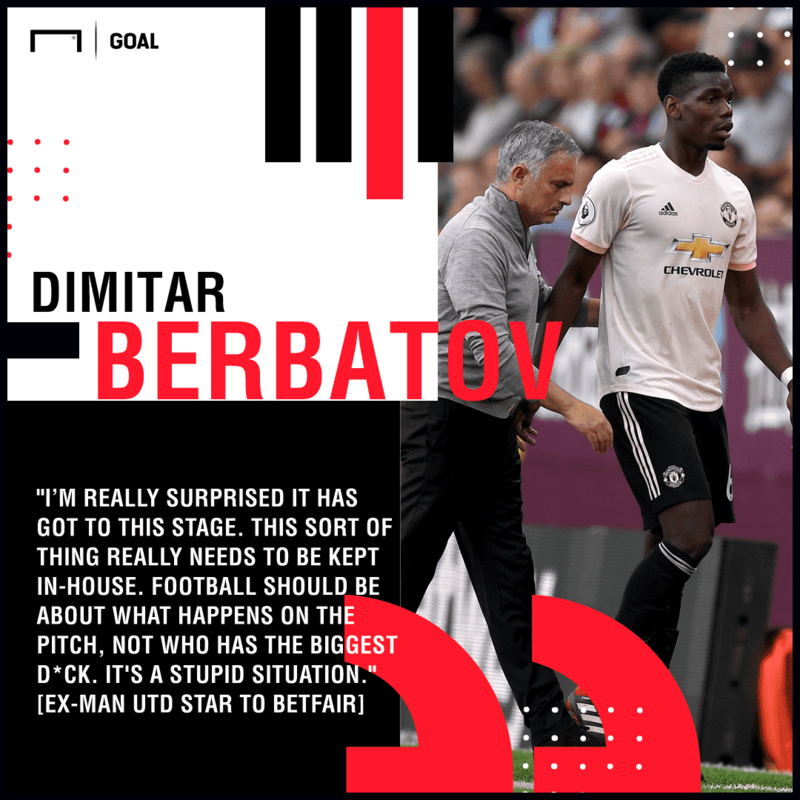 Paul Pogba and Jose Mourinho have seen their Manchester United row branded “stupid” by Dimitar Berbatov, with the pair accused of fighting an unprofessional battle of “who has the biggest d*ck”. Tension between two experienced figures at Old Trafford has built steadily over several months, while the Red Devils have been unable to bring consistency out of an £89 million asset and keep him away from the headlines. The former Red Devils striker told Betfair: "If you are a captain or vice-captain, you're more often than not speaking on behalf of the players, and there is nothing wrong with giving the manager your thoughts. For Mourinho to have gone as far as removing the vice-captaincy, Pogba must have provoked him - whether it was the comments after the Wolves game or something else. But these arguments affect everybody else and start having an impact on the pitch. "Football should be about what happens on the pitch, not who has the biggest d*ck. It's a stupid situation." 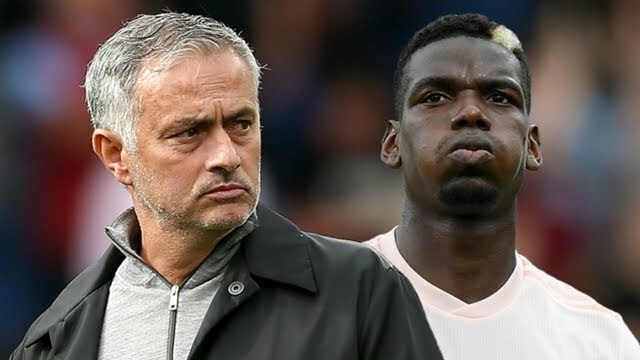 Pogba had incurred Mourinho’s wrath by appearing to question the Portuguese’s methods in the wake of a 1-1 draw at home to Wolves, with the Frenchman calling for United to be more attack-minded. With the working relationship between two larger-than-life characters now seemingly at breaking point, it is being suggested that something will have to give. Pogba has been heavily linked with a big-money move to Barcelona, while Mourinho’s future is now being called into question less than 10 months after he committed to a new contract. I don't think the solution to all this is for one or the other to leave,” added Berbatov. “Mourinho is one of the best managers in world football and Pogba is a great player, a World Cup winner, who is still young and will improve.